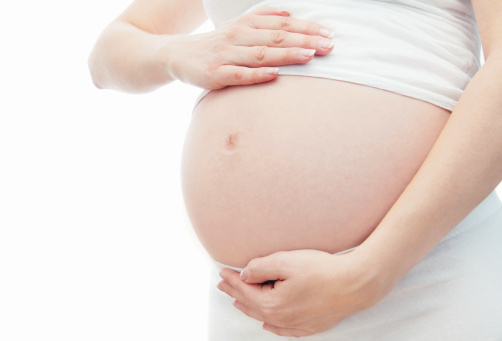 The British Pregnancy Advisory Service (BPAS) is urging health ministers to implement recommendations to fortify flour with the vitamin folic acid to reduce cases of neural tube defects (NTDs), such as spina bifida and anencephaly in pregnancy. Every year, an estimated 1,000 cases of these conditions are diagnosed, excluding miscarriages, in the UK. Most of these diagnoses result in the difficult decision to terminate a wanted pregnancy. Women are advised to take a folic acid supplement before conception and up to 12 weeks into pregnancy to avoid NTDs from developing. However, as nearly half of pregnancies in the UK are unplanned many women are unable to take these supplements at a point that has any impact on the healthy development of their foetus. The neural tube will have formed around the time a woman misses her first period. Mandatory fortification of flour with folic acid would mean the vitamin entered everyday foods widely consumed by women of childbearing age. Such a measure was first outlined 7 years ago by the Scientific Advisory Committee on Nutrition and later ratified by the UK’s chief medical officers. Wheat flour is also supplemented with calcium, thiamine, niacin and iron, and has been for 50 years, meaning the principle and mechanics for supplementation are already in place, BPAS has said. Currently, mandatory fortification is in place in the USA and Canada, with both countries reporting a marked reduction in neural tube defects. Additionally, no adverse side effects have been reported by the general population. Ann Furedi, chief executive of BPAS, said: “Unplanned pregnancy is a fact of life and often a wonderful and welcome surprise, but it is unrealistic to expect women to be taking folic acid supplements on the basis that they might conceive. The fortification of flour with folic acid is a straightforward public health intervention which could spare hundreds of women every year from the painful decision to end a wanted pregnancy after a diagnosis of a neural tube defect.